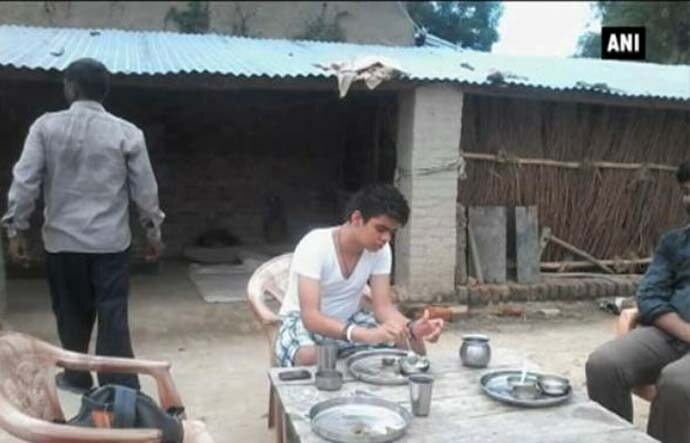 Unlike mama Rahul Gandhi, 19-year-old Rehan Vadra may not shy away from joining politics in the near future. 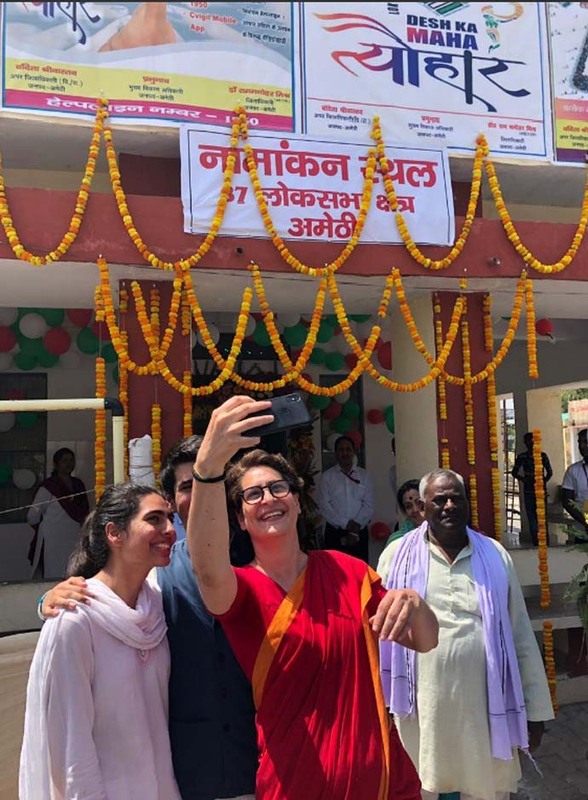 Congress president Rahul Gandhi is often asked about his chemistry with sister Priyanka Gandhi, who is just two years younger than him. Is there the usual sibling fighting as happens between siblings with not much of an age gap? Rahul was recently asked this very question during a discussion with some school students in Pune. “My sister has been my friend and we understand each other well. If there is a situation of argument, sometimes she backs off, sometimes I do,” he said. He also had a heartwarming rakshabandhan story to share. He does not take off the rakhi Priyanka ties every year until it breaks on its own. Well, such eye-moistening stories come handy during election season. 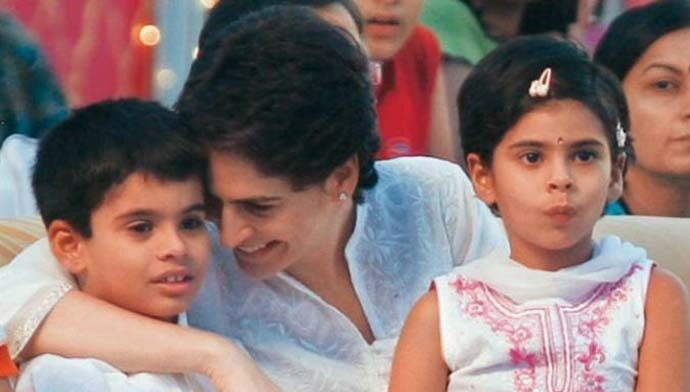 But no matter what people say about the Gandhi family’s inner love and outer discomfort about the apparently tainted Vadra khandaan, Rahul, Robert and Priyanka do come across quite pally with each other. The camaraderie extends to Rehan (also spelt as Raihan) and Mirya Vadra — Gen Y of the Gandhi-Vadra family. 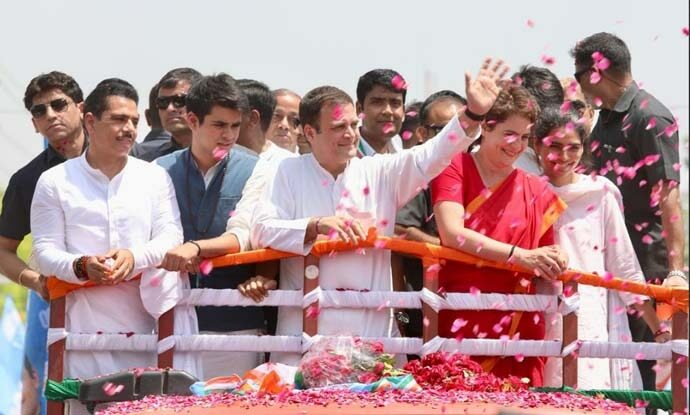 The junior brother-sister duo was seen accompanying the senior brother-sister duo as Rahul Gandhi was on his way to filing his nomination in Amethi. Robert was no outsider either, in fact, fitting perfectly into the picture. A happy family, with an incurable wound in its soul, fighting its way back — total Bollywood. Rehan loves Mama. Mama loves Rehan. It may be his first political appearance in a Modi, oops, Nehru jacket and a rudraksh mala — but not at all his first public appearance. He's visited Amethi before; he's accompanied Rahul Gandhi on many of his political tours. In 2015, he was photographed visiting an Amethi family and spending a night there in a vest and a blue lungi. Rehan (19 years old now) followed in Gandhi — and not Vadra's — footsteps, and has ‘been there, done that’ re everything his uncle and maternal grandfather did. Like both Rajiv Gandhi and Rahul Gandhi, Rehan too studied in The Doon School. Like them, Rehan also took an interest in pistol shooting and participated in Jaipur’s Maharaja Karni Singh Memorial air pistol shooting competition in 2014. Rahul had won gold in the 1989 Delhi state championships, scoring 271 out of 300. But apparently, bhanja-ji is not as gifted in shooting as Mamaji was. However, his political gifts remain in untested waters — but not for long. As soon as Rehan becomes 21, it’s speculated that he would take his political plunge, without much dilly-dallying. Not a lot is known about Rehan’s sister, Miraya. She was apparently a state-level basketball player and was seen representing Gurgaon’s Shri Ram School at a match in 2015. Both of them, however, were part of I-Parliament, an initiative to raise political awareness among youth. India loves family persons and family photos — because how can those who can't keep a family together be able to keep the countrymen together? Indeed, the Amethi outing was a political masterstroke — papering over all purported resentments simmering underneath.